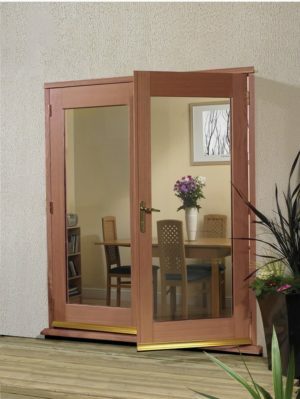 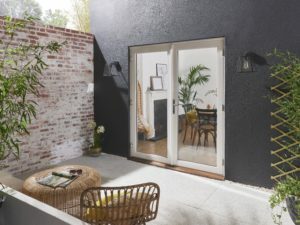 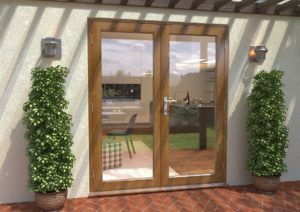 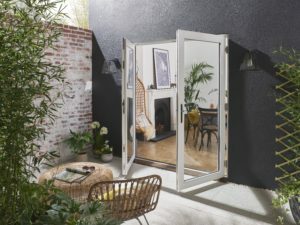 This high performance French patio doorset is available in softwood timber and offers ultimate weather resistance and security. 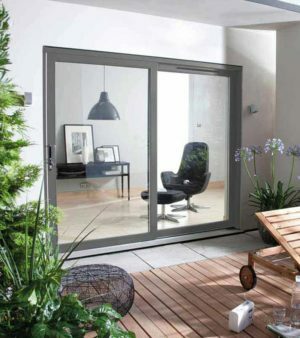 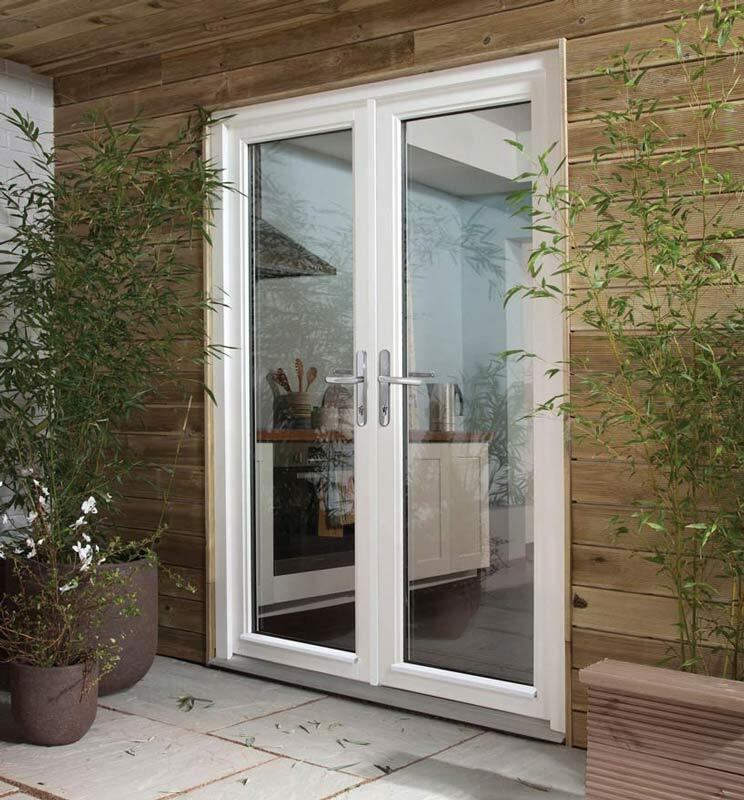 The 64mm doors open in or out and all are available in standard or made-to-measure sizes. 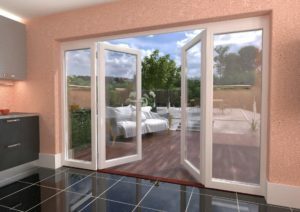 Options of 28mm double glazing or 36mm triple glazed are available with warm edge black spacer bar as standard. 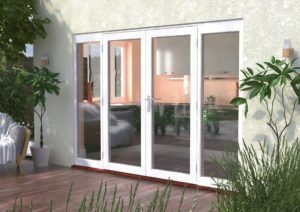 Features brushed chrome handles and multi-point locking, all are fully finished in Hi-Build white paint. 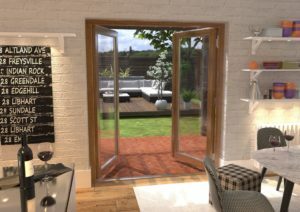 Other colour options are available.